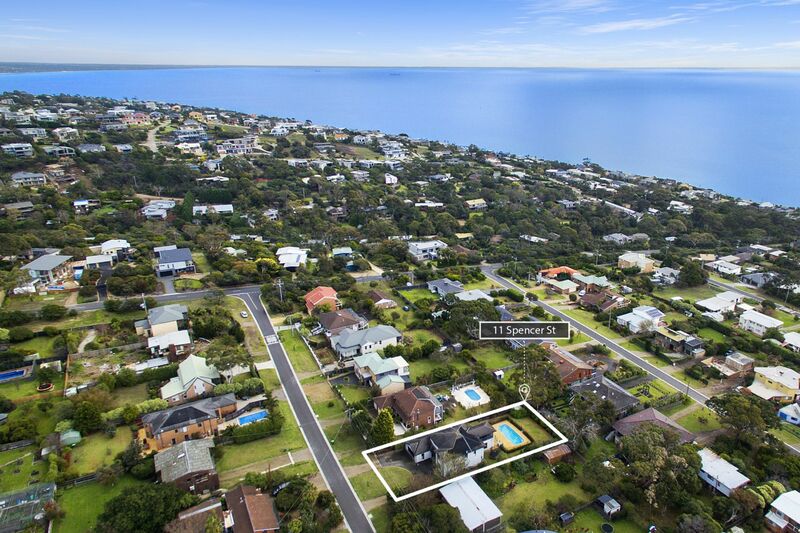 Style, space and bay glimpses take centre stage in this substantial beachside family home 3 minutes' drive to Mount Martha Village and beautiful South Beach. 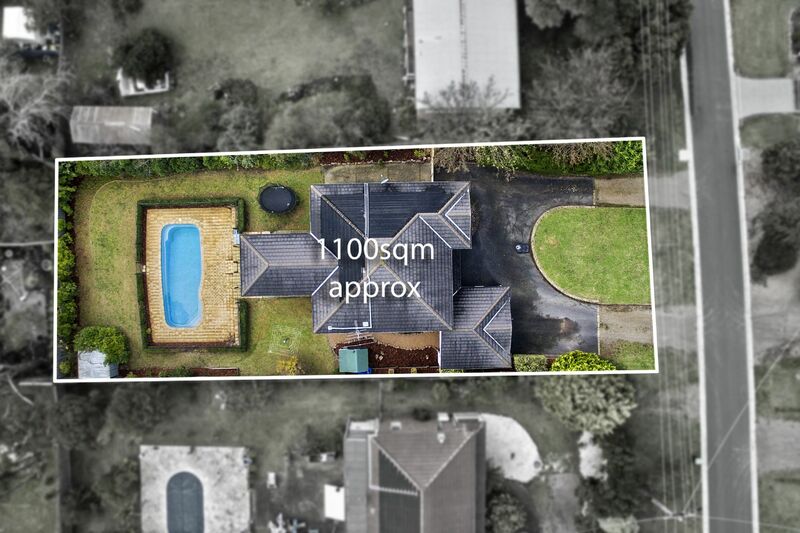 Boasting 5 bedrooms, 3 living rooms and a generous 1100sqm (approx) allotment with a salt-chlorinated solar-heated in-ground pool, this is a space-seeker's paradise. 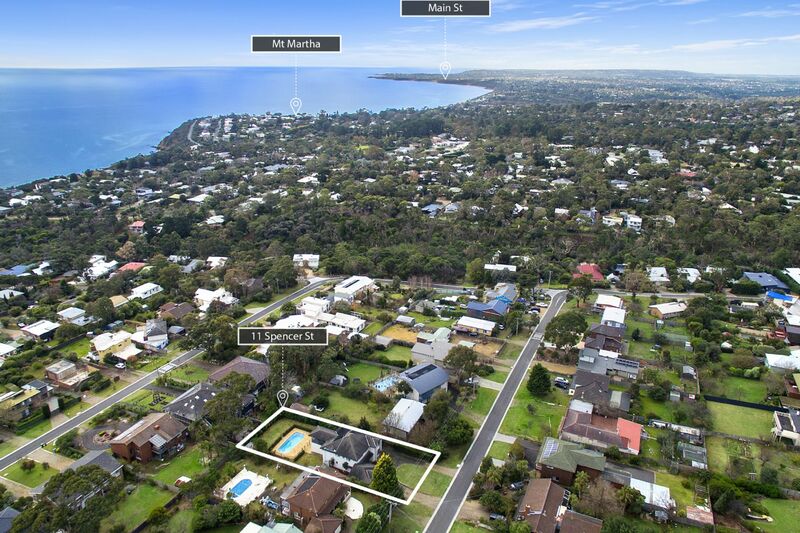 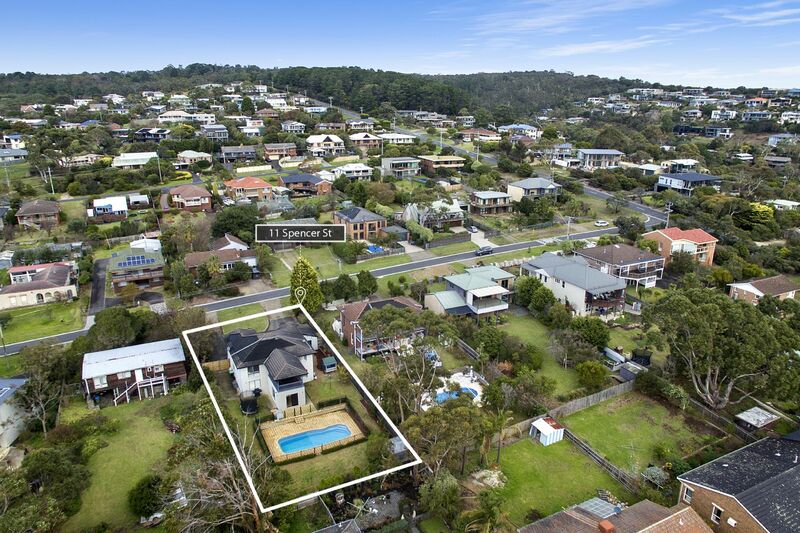 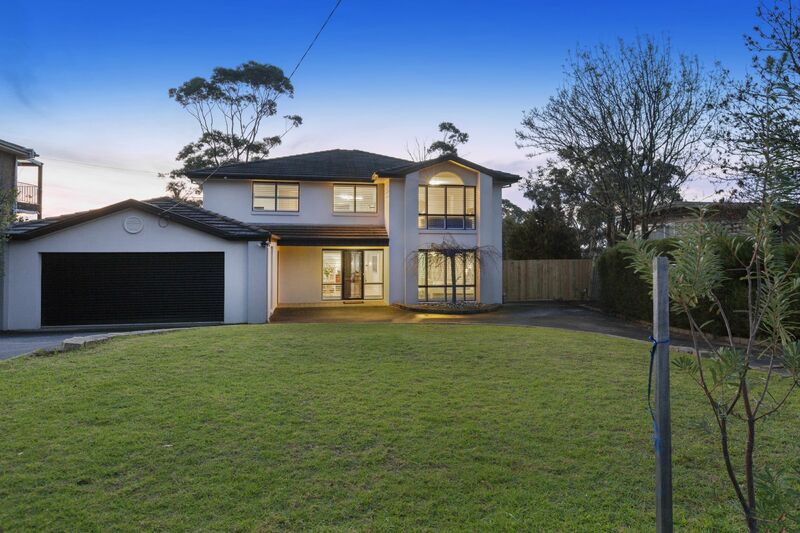 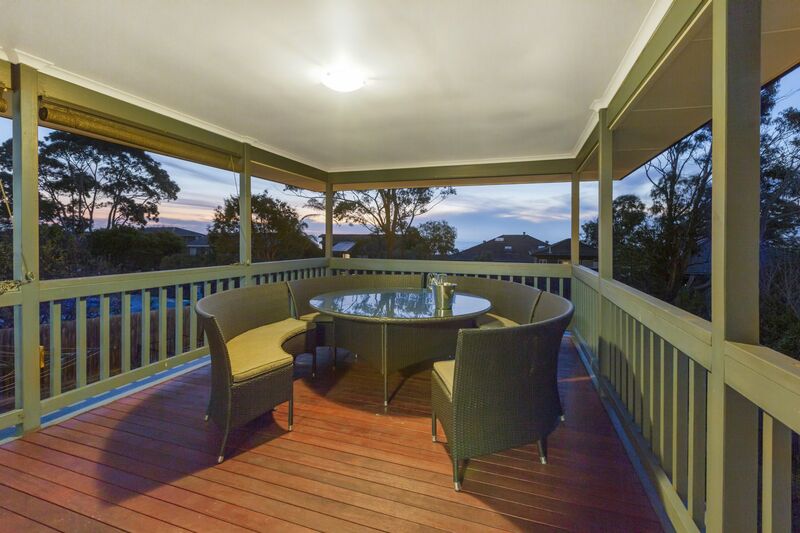 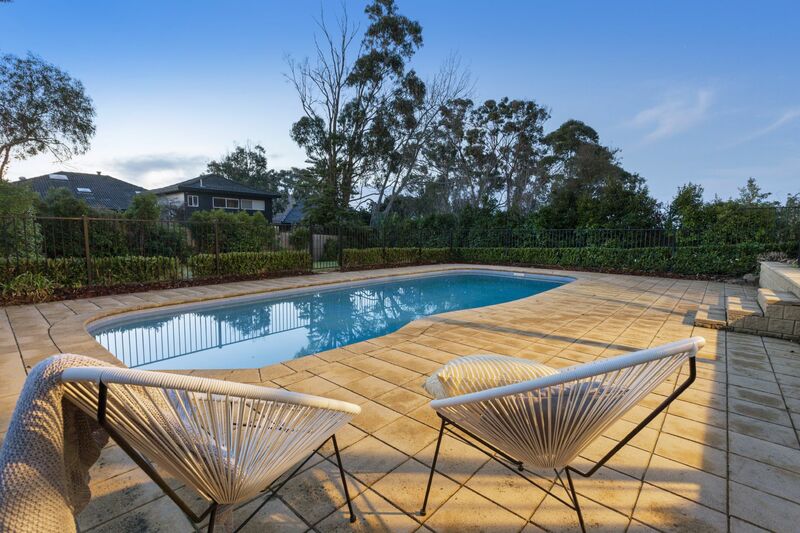 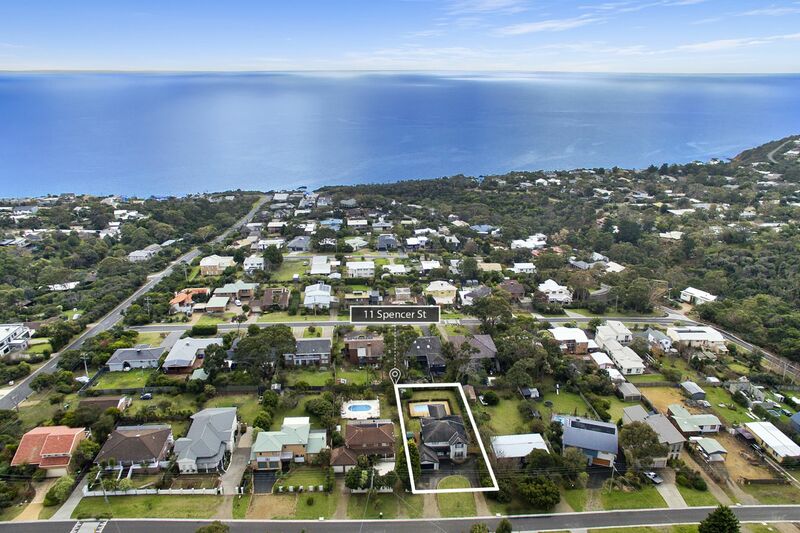 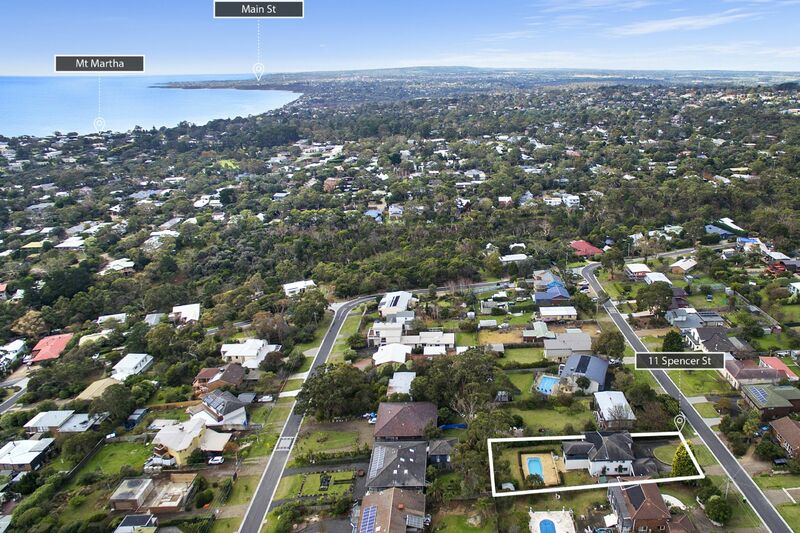 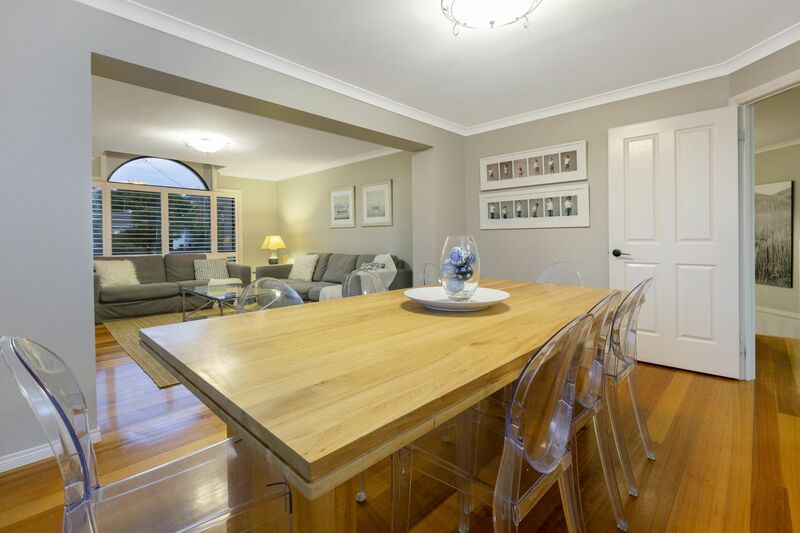 Set sail to a family-friendly enclave four streets to the Esplanade, a 3-minute drive to Balcombe Grammar School and walking distance to Mount Martha Primary. 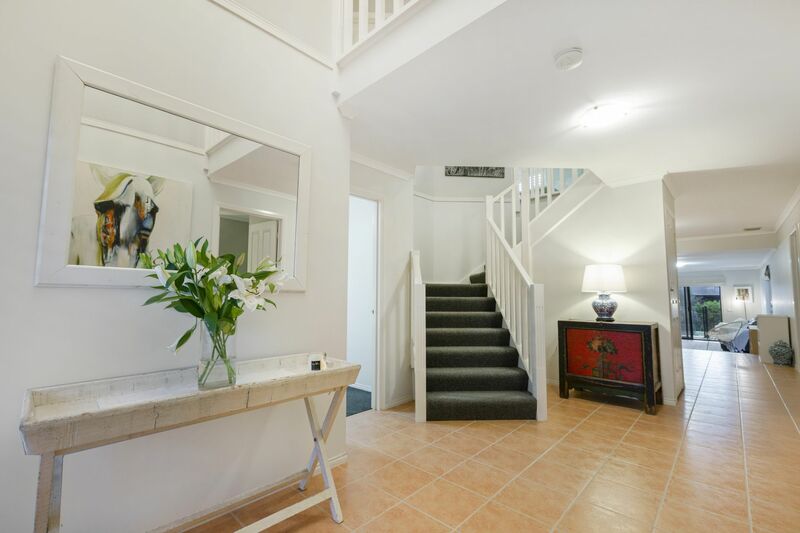 It's distinctly quiet, surrounded by equally sizeable properties and close to nature reserves. 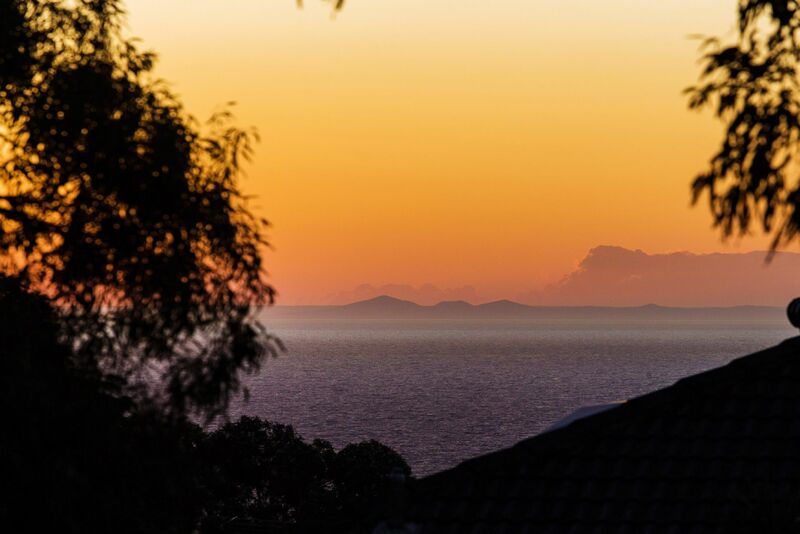 Soak up spectacular sunsets, a pool view and sparkling bay glimpses to the You Yangs from the north-facing, covered alfresco deck. 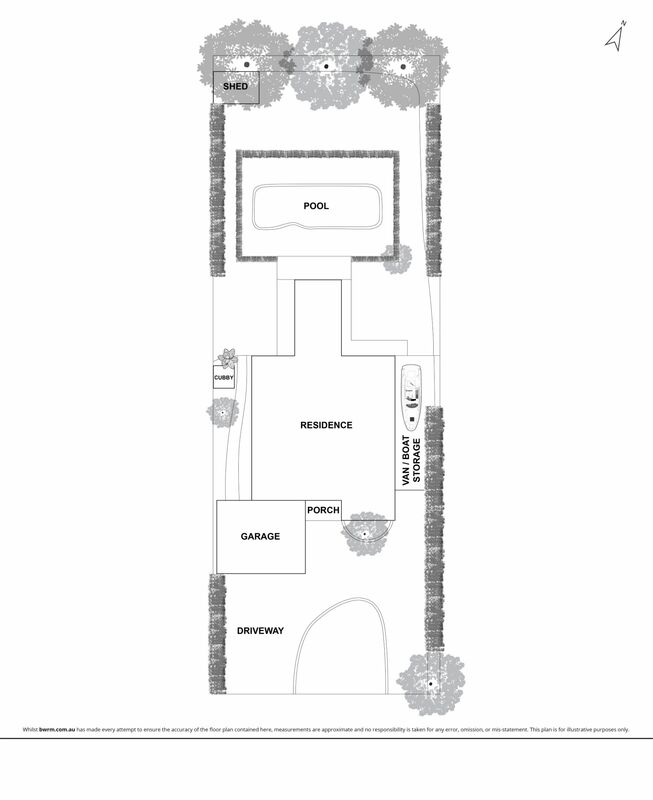 Gather in style with formal lounge and dining, poolside entertaining, a big back yard for the children, and a lower-level rumpus room/kids zone leading out to the pool. 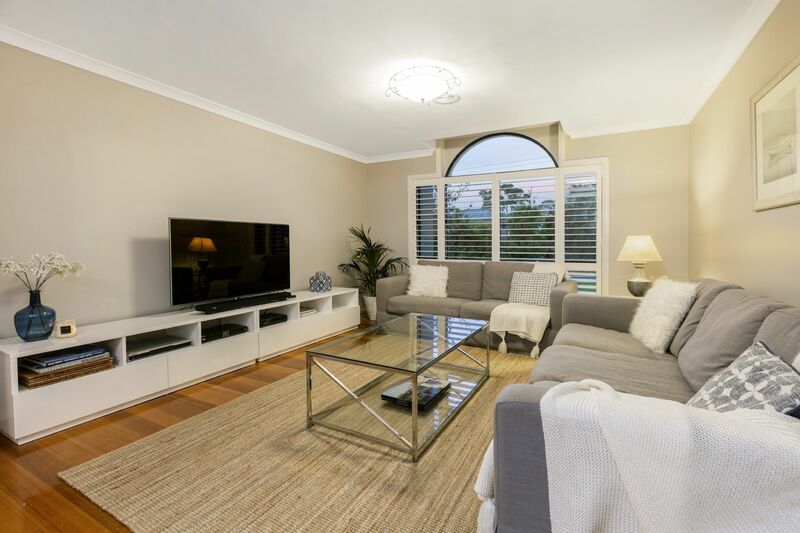 The residence exudes elegance throughout with an immaculate presentation, a full suite of plantation shutters, a new stone and stainless steel kitchen and a modern rendered fa�ade. 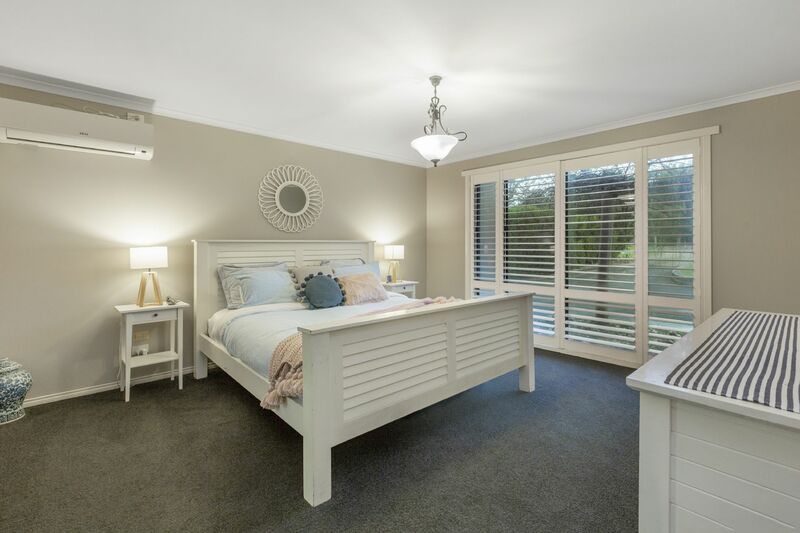 A spacious master bedroom with a corner spa ensuite and a walk-in robe shares the lower level with 3 secondary bedrooms and a family bathroom. 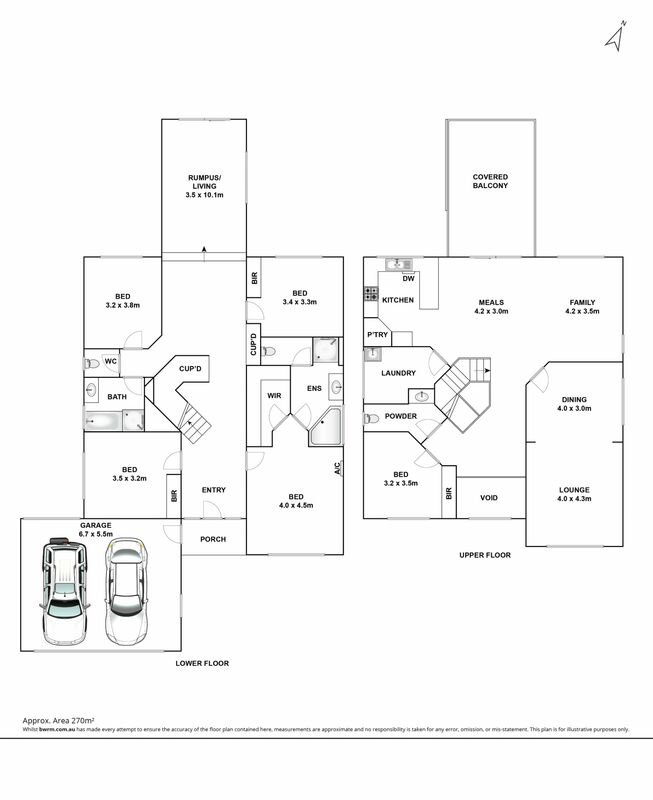 A powder room and a 5th bedroom/study are located on the upper level. 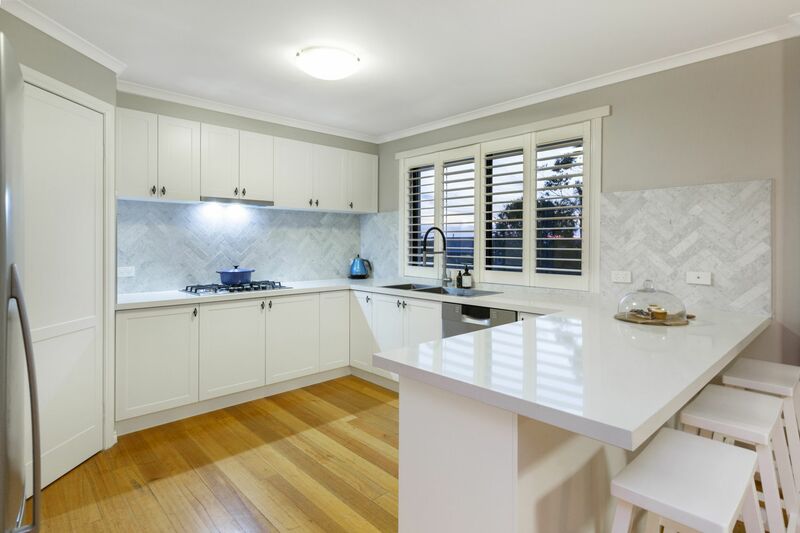 Enjoy a deluxe new kitchen with 40mm counters, marble herringbone splashbacks, a breakfast bar and a stainless steel double oven, gas cooktop and dishwasher. 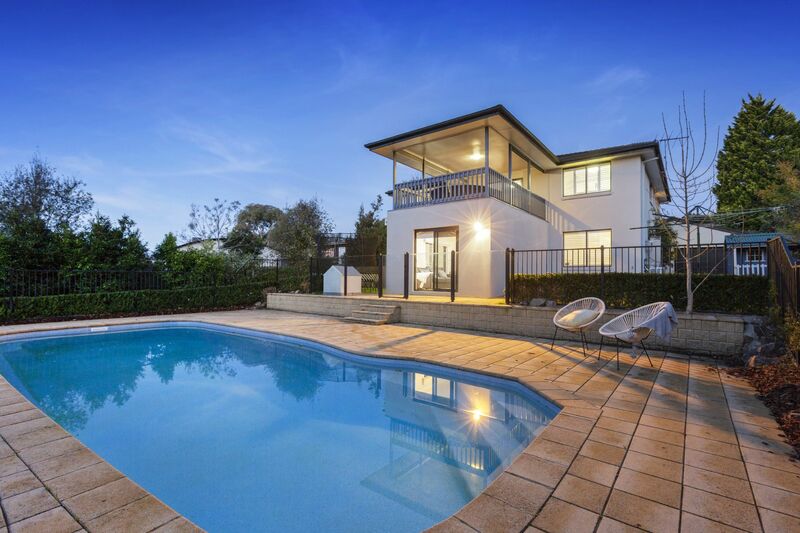 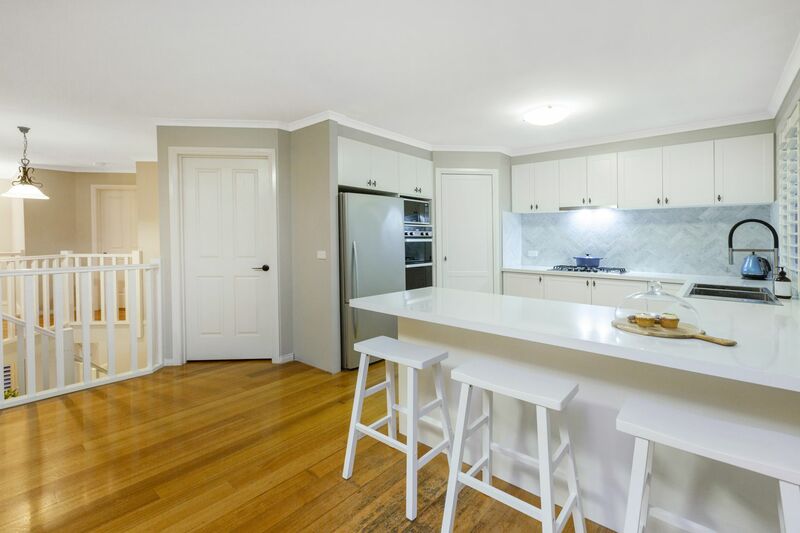 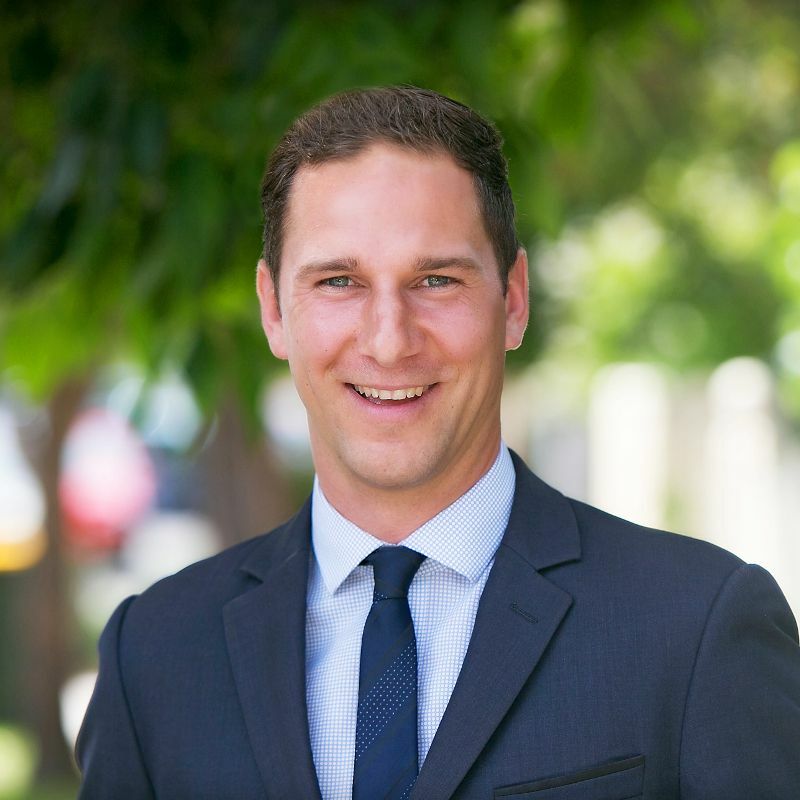 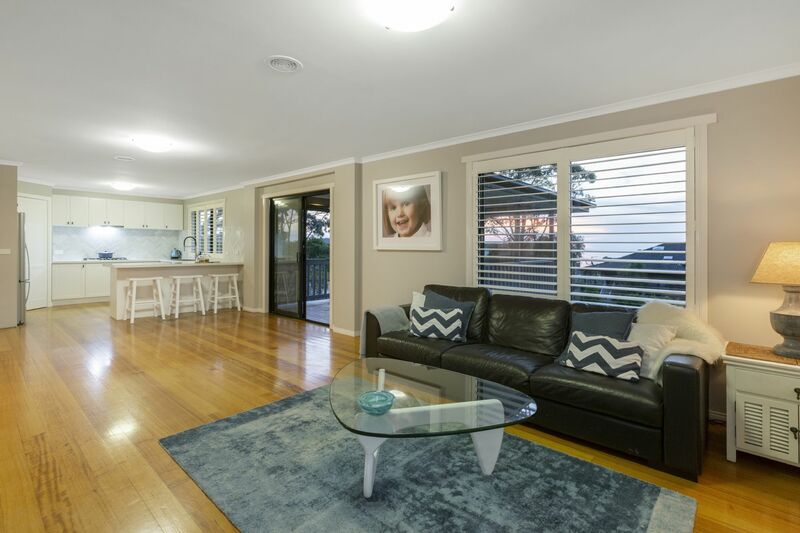 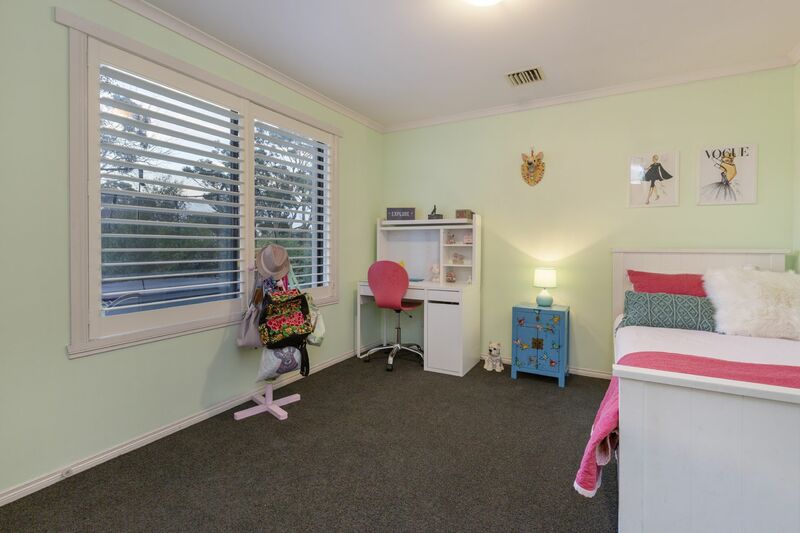 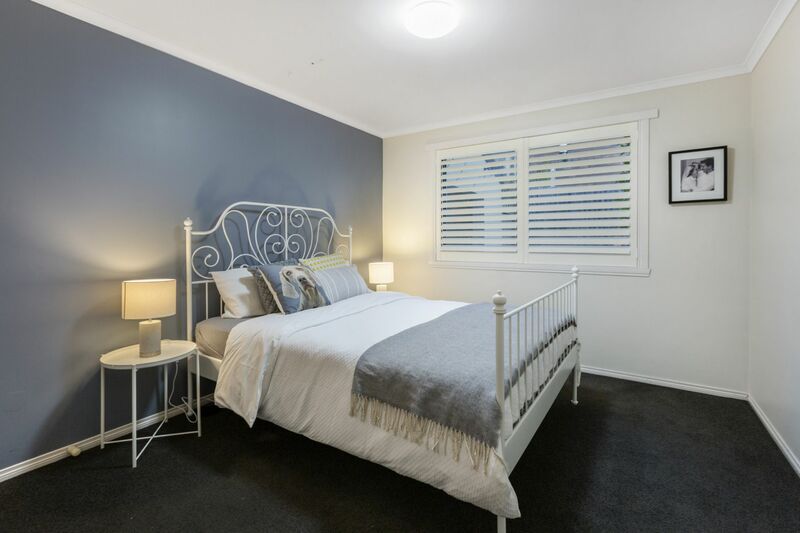 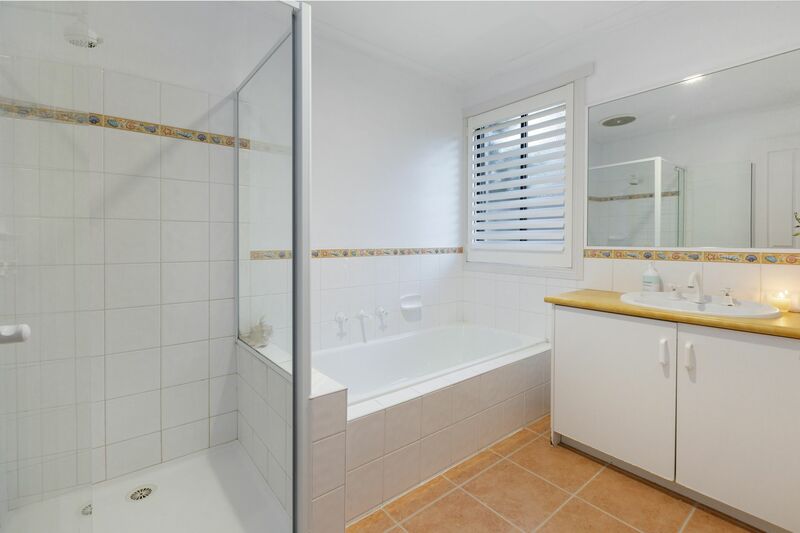 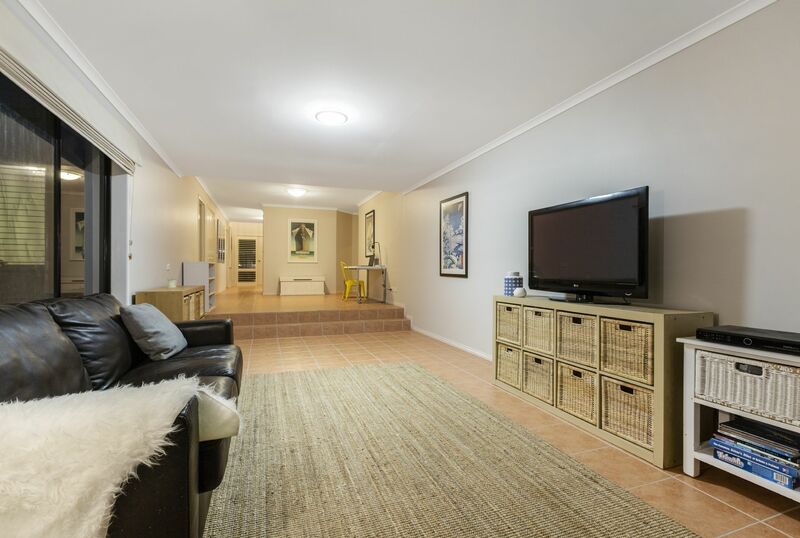 Other appointments include ducted heating, split system air-conditioning, a good-sized drive-through remote double garage, a sweeping horseshoe driveway, a secure boat/caravan bay, built-in robes, a cubby house, a garden shed and more. 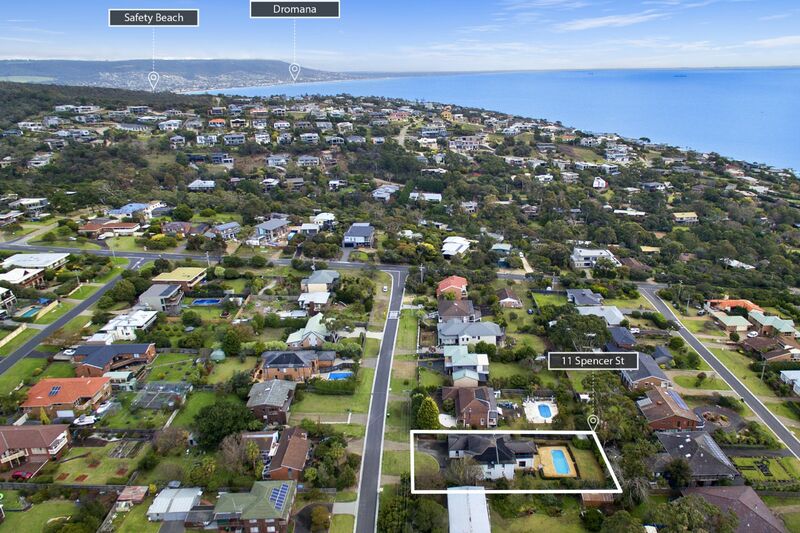 Dive into exceptional family living by the coast.